It is inevitable that everyone enjoys Facebook. 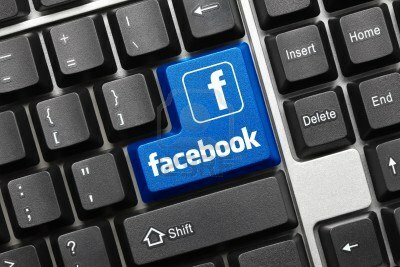 According to the recent study, Facebook has as many as 1.06 billion active users from all over the world. However another interesting fact is that everyone keeps in the hunt to look for shortcuts. Recently microsoft released its huge list of shortcuts for Windows 8. 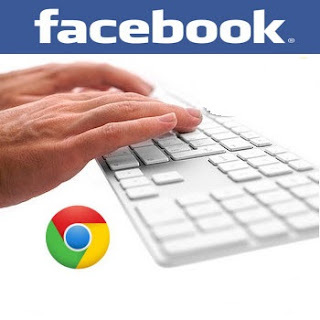 Similarly Facebook also revealed a list of shortcuts for different browsers. Wasting time on Facebook has become so laggy that it seems like users do not want to waste any further time by navigating their mouse all over the screen. 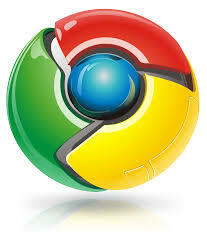 So today I will tell you Facebook shortcuts that are associated with the Google Chrome browser.